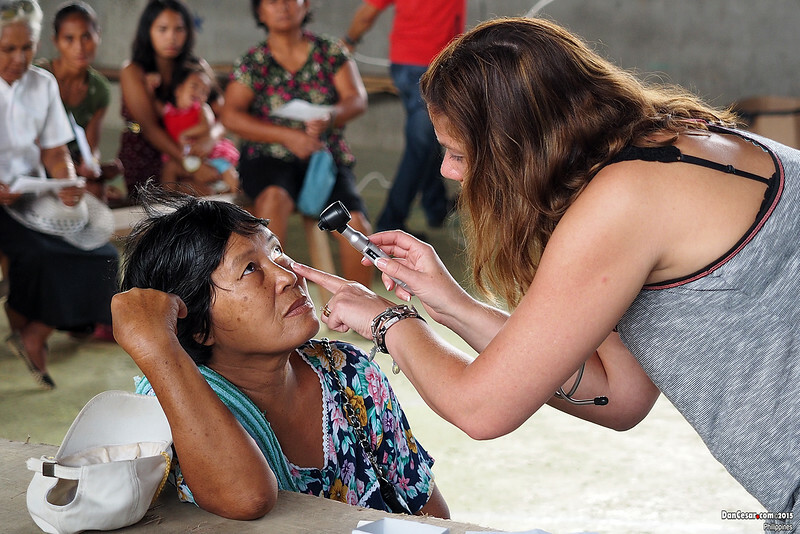 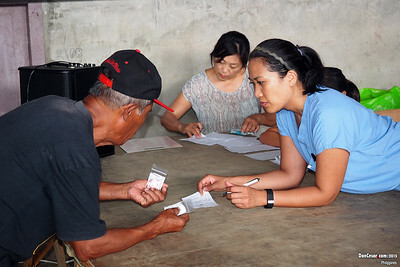 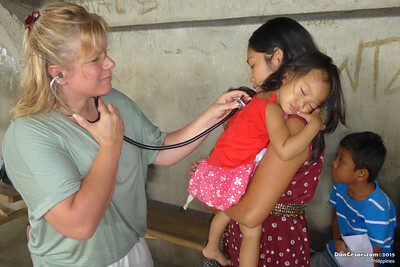 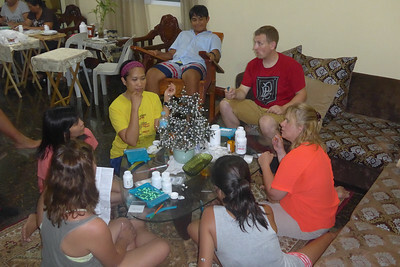 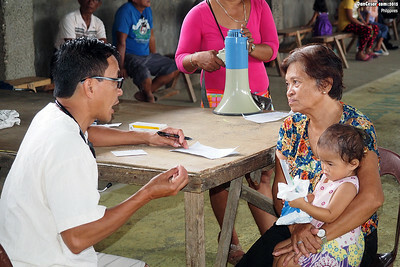 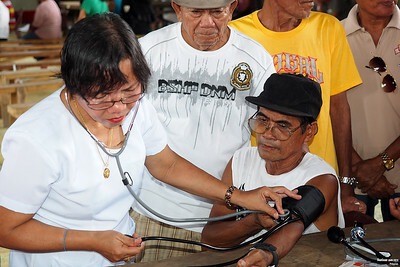 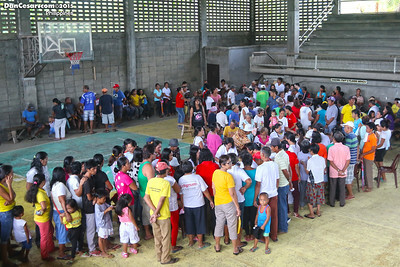 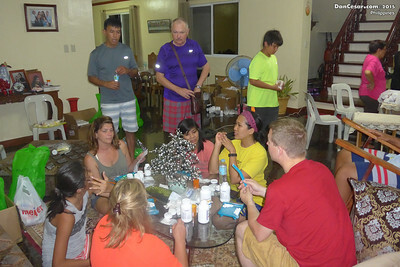 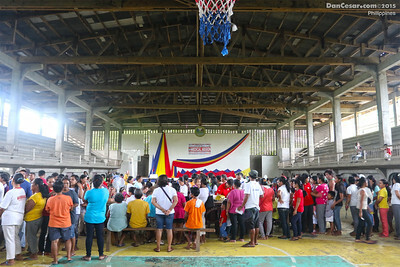 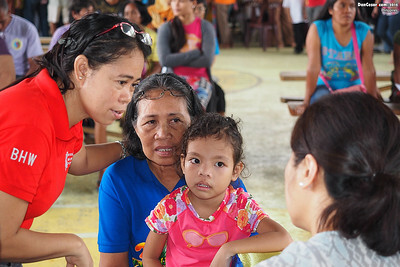 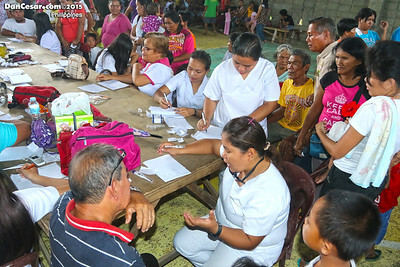 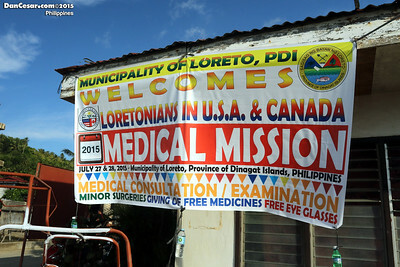 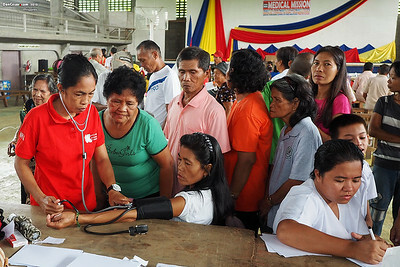 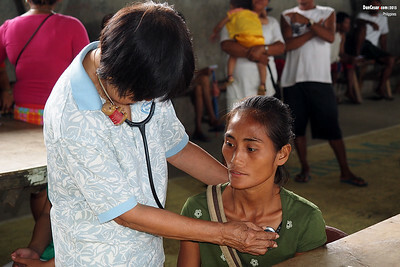 LUSCAN (Loretonians in USA & Canada) Medical Mission to Loreto and Tubajon, Dinagat Islands, Philippines. LUSCAN is a 501(c)(3) Public Charity. 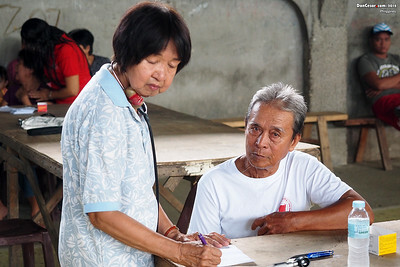 Contribution is Tax Deductible, as authorized by law. 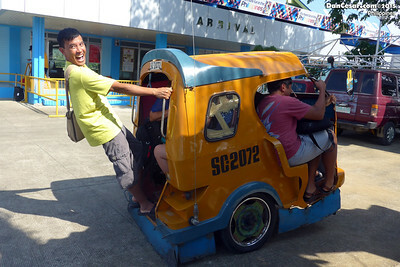 Dr. Caleb Paniamogan hopping on a tricycle at Surigao City Airport. 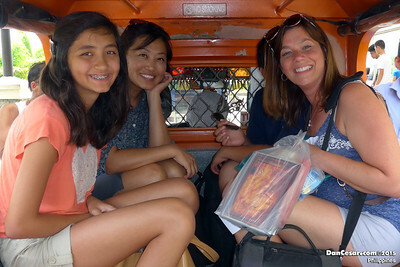 Mission group members, Adele, Christie, and Tara, riding a jeepney to the pier. 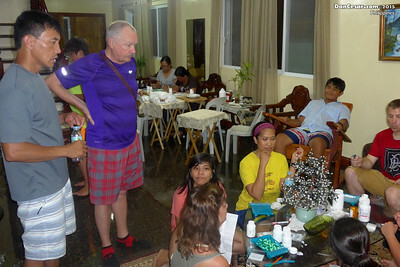 Heading out to Loreto, Dinagat Islands!